One of the most challenging parts of being an independent author is getting reviews. If you’re an indie author, you are already familiar with that uncomfortable feeling of having to practically beg people in order to get them. “Reviews are marketing tools that are necessary if your books are to sell and extend their shelf life beyond a few weeks.” – Sally Cronin, author. We are born into the publishing world as an unknown. Readers who are not familiar with our work may decide to skip over our book simply because we’re not part of the Traditional 5. This is where reviews and other people’s helping spread the word about our books becomes essential. Word of mouth is the best marketing tool for an indie author. Without it, our chances of becoming successful quickly dwindles. 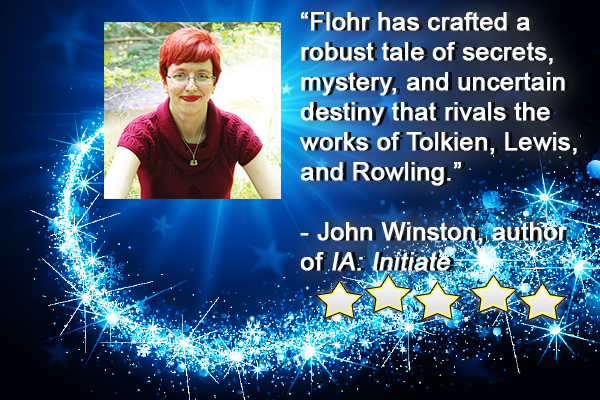 The quote above comes from John Winston’s, author of IA: Initiate, five-star review of my book The Rite of Wands. Continue reading to discover tips for both authors and readers on the process of asking for and receiving reviews. Be consistent – If you’re going to leave a review for an author make sure to be consistent. Do not leave feedback/rating on one site and then leave a completely different review/rating on another. This not only comes across as confusing, it sends the message to the author that you are uncomfortable to tell them what you really thought of their work. Leave feedback for the author – If you use Goodreads, you are already familiar with their star system. You can leave a rating for an author’s book simply by rating their book between 1 and 5 stars, without having to leave actual feedback. Do not do this. You will find readers often look at these “ratings” as fake due to the reviewer not bothering to tell the author what they liked or disliked about the book. Also, an author cannot work on improving their craft if you do not inform them what you did or did not like. If you’re going to review, do it! – I cannot tell you how many times I have seen someone offer to read and review someone’s work and then the other party never does. This is something I have had to learn the hard way, falling into the category myself as a reader more than once this year. My best advice, do not underestimate how much time you will have to spend on reading and do not over commit. If you offer to review, make sure you actually do! Bullying – This is something I have personally have encountered on more than one occasion. Before my book even came out, I was bullied on Goodreads by an author who expected everyone give her nothing less than a 4-star review on her book(s), whether they deserved it or not. If you did not comply, she would make sure to create a dozen of fake accounts to knock your author rating down, and then proceed to follow you all over social media. As an author, it is our responsibility to be aware that not everyone is going to like our book. That comes with the territory. Not a single best-selling author has ever had all five stars on their book(s). Authors, when asking for reviews, do not bully your readers to give you 5 stars. If you cannot deal with criticism or receiving a bad review, this field is not for you! 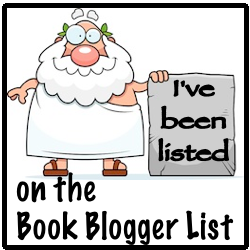 Swapping – Do not offer a fellow author a review in exchange for reviewing your book. This is against Amazon’s rules, and is only bound to get that review deleted as well as other genuine reviews caught up in the process! Gifting – This strategy has been quite common with giveaways. It is one of the ways authors can guarantee they will receive a future verified review from the winning recipient by paying for an ebook. Unfortunately, that strategy is no longer effective on Amazon due to Amazon now viewing gifting as another way of paying for a review. Launch Groups – One of the most effective ways of gaining reviews is setting up a Launch Group. These groups contain readers who are given ARC versions of the book in exchange for an honest review at book release time.